Although many gym clubs don’t offer cheap membership, you don’t have to pay much money on a membership. This is because there are some gym companies that charge less every month — some are even exceptionally cheapest. 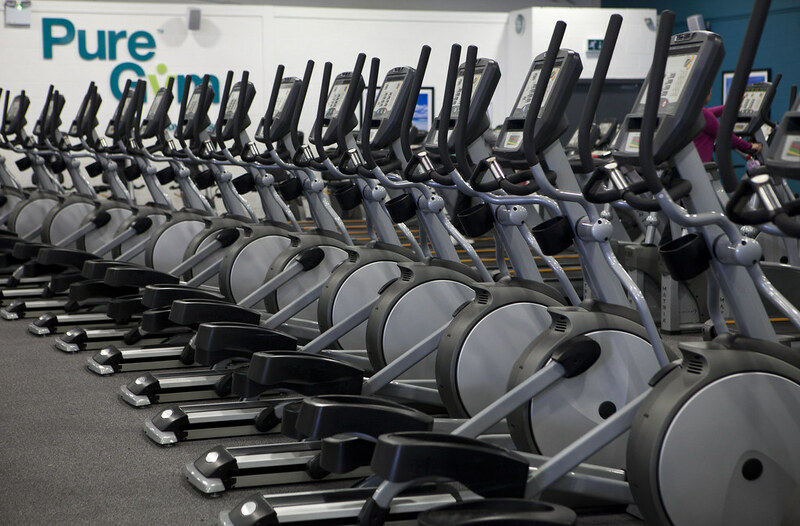 If you are living in Manchester or its surroundings and you desire to cut down your expenses as well as unnecessary weight, take a look at the five cheapest gym options below. Located within Free Trade Hall, Sienna Spa and Health Club offers all you need for an overall fitness experience. The club facilities include Air Conditioned Gymnasium, swimming pool, steam room, Nordic sauna and spa pool. 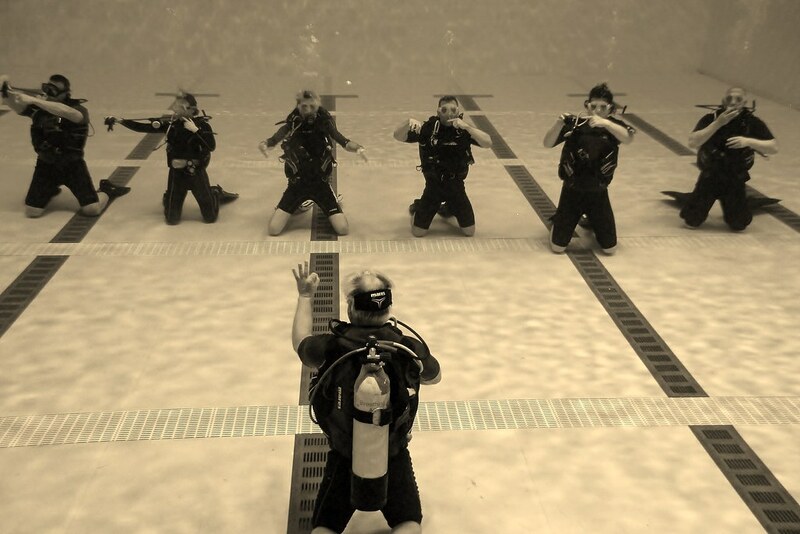 The club is field with friendly professionals who will help you during the course of your fitness process. However, members are required to purchase Nike gym-set before prior to their workouts. Couples are charged up to £1,100 yearly as premier packages while a single individual is charged £650. Premier packages ranges from £65 to £59.95 each month if you register for an annual membership, which also include a spa treatment each month. Besides, there are also cheapest daytime membership priced at £36. With lots of available options, you’ll enjoy your fitness training at Pace Health Club. Located in Park Inn Hotel Telford, Pace Health Club comes with wide range of amenities offered at an affordable price. The unique facilities offered in this club include cholesterol testing and free personal training conducted by led by professional trainers who are free to talk over your personal health as well as your fitness requirements. 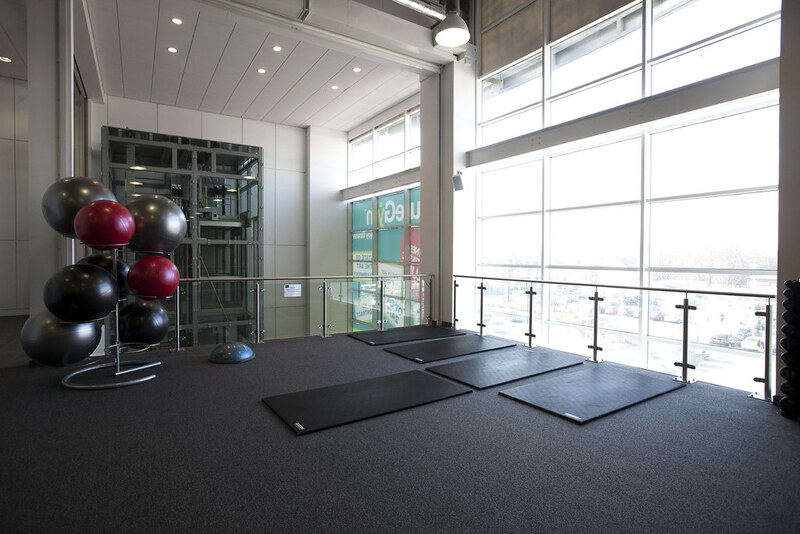 Pace Health Club offers an annual membership at £329 and off peak membership at £260. Being one of the largest health club operators that is owned independently in the United Kingdom, Bannatyne boasts of its spacious rooms that offers a calm and soothing environment. Gym facilities are obtainable at more than 60 locations, and every venue usually features treatment areas, relaxation areas, cafe lounges as well as spray tan rooms. 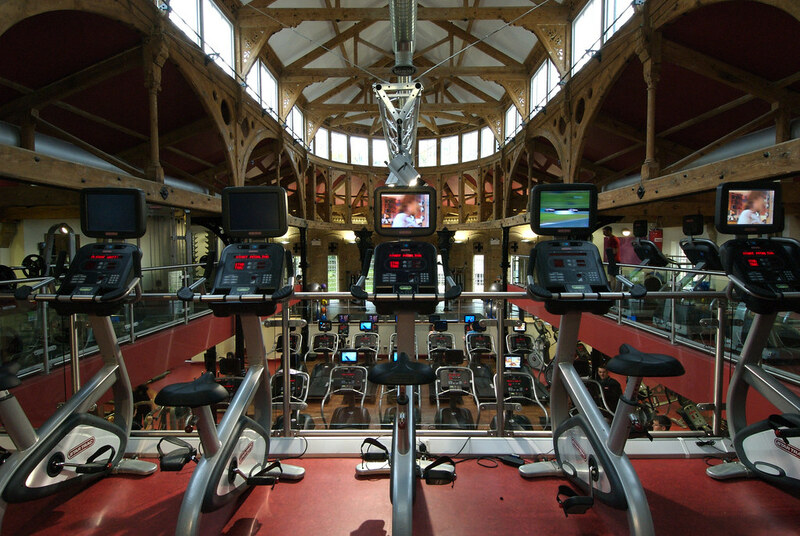 It is also among the cheapest health clubs along the city centre. 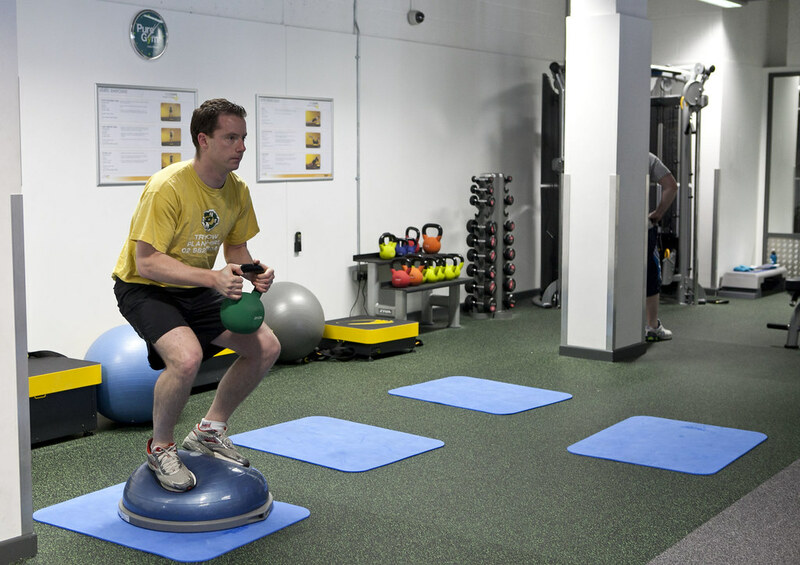 The club offers membership priced at £29 to use throughout all its centres situated in Manchester. The club also offers spa facilities making it one of the most sophisticated gym clubs offering cheaper services. Located along Oxford Road in Manchester’s busy student area, Manchester Aquatics Centre offers a mixture of facilities including a 50m swimming pool, diving pool, three high quality gyms as well as a health suite and all-embracing fitness class programme. The club is well known for its indoor water slide that is considered as not only the largest but also the best swimming facilities in United Kingdom. The charges are as cheap as £15 -£45 monthly for a 12 month membership. This is the only gym club in Manchester that offers FLABeLOS, a body vibration machine technology that is admired around the globe. From getting the perfect body to burning excessive fat, FLABeLOS technology gives you the desired results just within a shorter time. The only thing you’ll be required to do is to remove your shoes. For only £24.50 each month, you will benefit from this technology as much as you would like. Many people register themselves with expensive gym firms and then benefit less from them or even end up not using the gym. With the gym clubs listed above, you will shed extra pounds in terms of weight while saving extra pounds in terms of money that you’ll use to rent a car in Manchester among other plans. Do Not Forget To Take Your Sports Shoes To Barcelona!